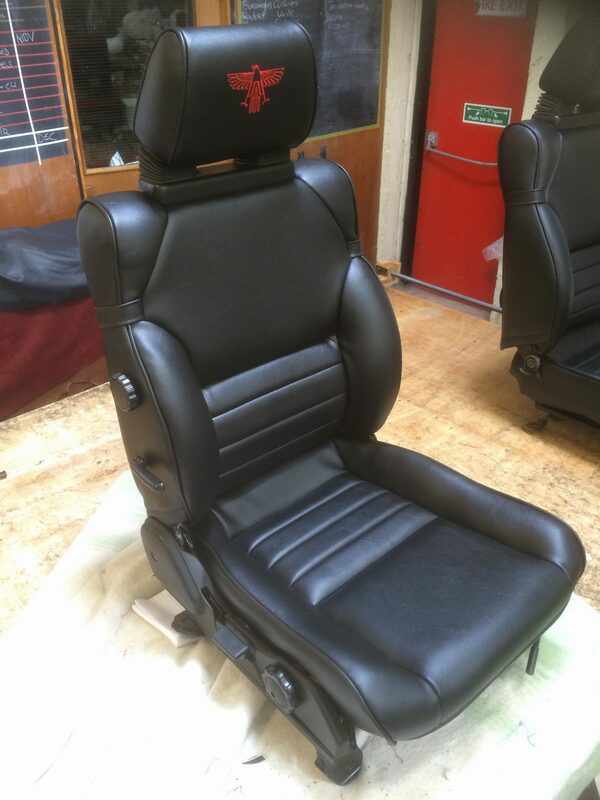 We don’t just make furniture here, we also specialise in automotive trimming. 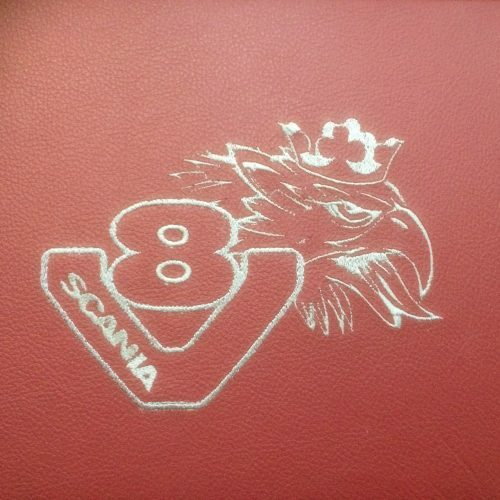 P.E.C. 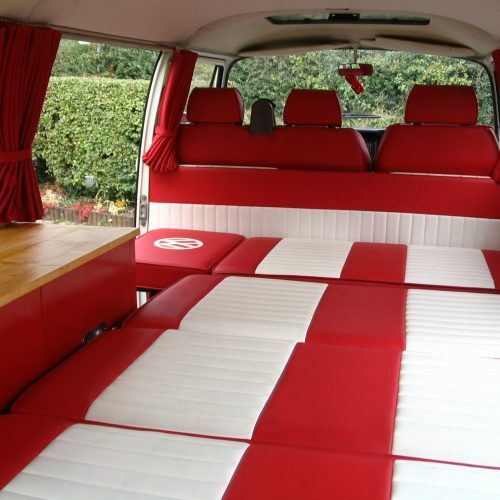 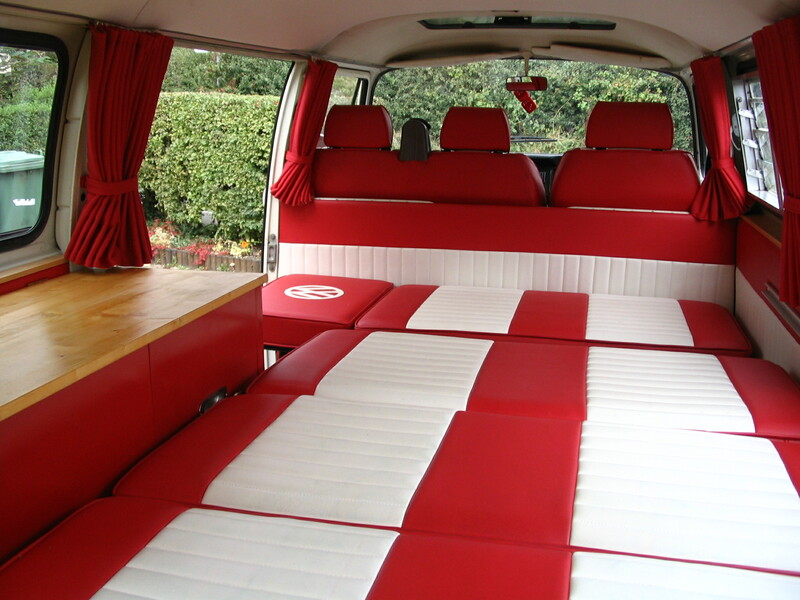 Furniture regularly work on camper vans, cars, caravans and trucks. 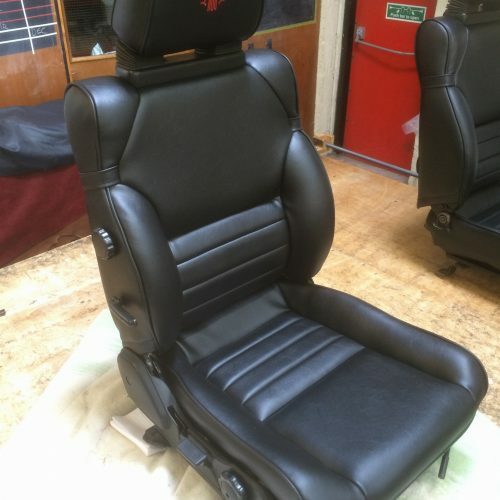 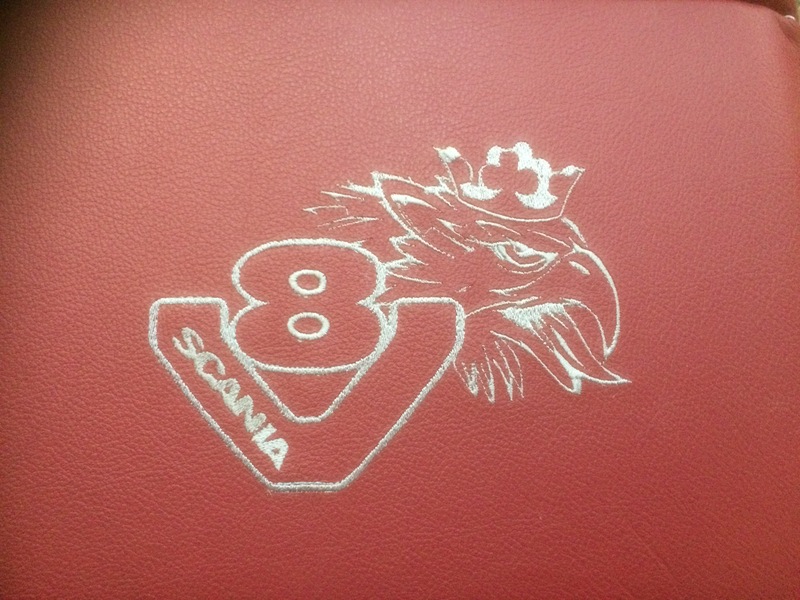 We have a seat trimming service with custom embroidery and stitching, seat repairs including replacement panels and any size foam cushions made and covered.